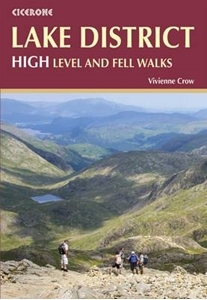 The walks combine Lakeland classics with lesser-known adventures. 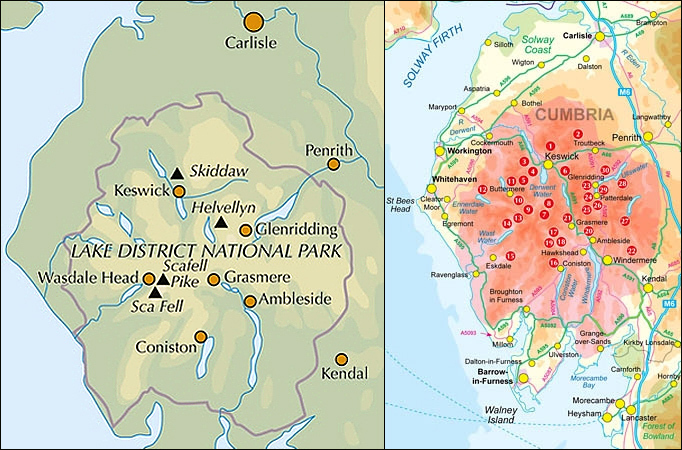 From classic horseshoes, such as the Newlands Round and the Fairfield Horseshoe, and traditional ascents of England's most iconic mountains, including its highest peaks Scafell Pike, Scafell, Helvellyn and Skiddaw, to routes onto some of the quieter summits including Gray Crag and Beda Fell, or quieter routes onto popular fells including Blencathra and Red Screes, the walks in this guide comprise all the best high-level fell walks to be had in England's largest, and beloved National Park. Covering both rocky terrain and grassy hills, with occasional boggy ground, most of the paths are relatively easy-to-follow in clear conditions, but may require good navigational skills when the clouds roll in. The guidebook also includes information to enhance your walking experience, from historical, geological and wildlife detail, to advice on travelling to and around the Lake District, and how to best prepare for an excellent day out on the fells.